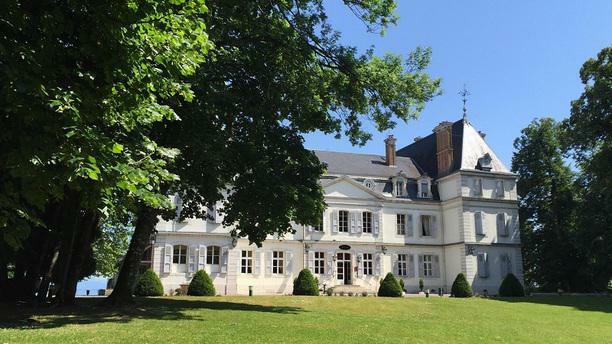 Great scenic views over lake Geneva and a splendid classic setting in the beautiful chateau. Highly recommended as a quick escape from Geneva! Too long for deguststion menu.